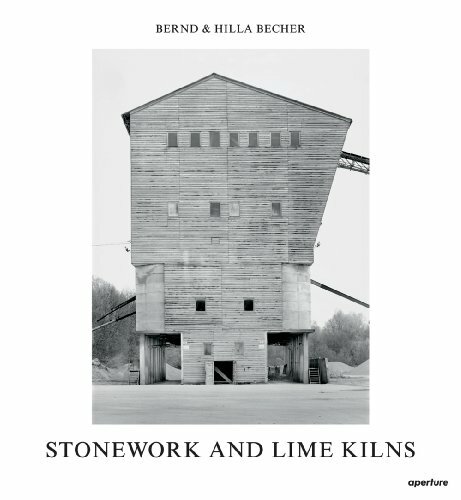 This volume is an essential addition to the Bechers' body of work , devoted to their images of rock-processing plants and lime kilns taken in Germany, France, The Netherlands, Belgium, Switzerland, Austria, and Great Britain throughout the 1980s and '90s. Each structure is unique, its details dependent upon the region and the date of its construction, and the book features buildings whose essential function is ancient but remain important today. Although a small number of these images have been included in previous monographs, this is the first publication to showcase a comprehensive collection of the Bechers' study of stonework and lime kilns. Whether presenting single shots or their signature typological grids, the Bechers created a photographic testament to the industrial revolution that so emphatically shaped the nineteenth and twentieth centuries. At the same time, however, they also captured a much-older manufacturing tradition: the quarrying and processing of stones.